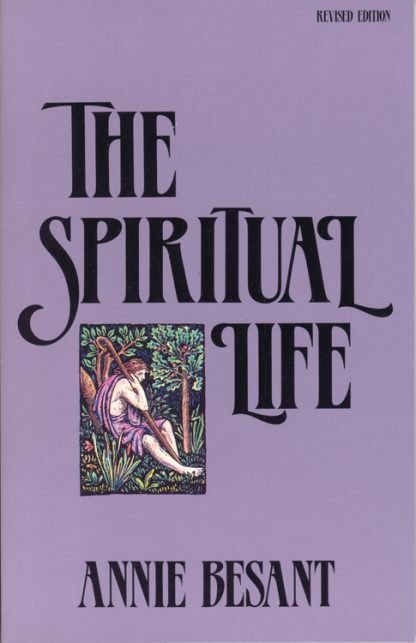 The key to living spiritually in the modern world, says this classic writer, "depends upon one's attitude." The principles Besant set forth over 70 years ago are no different today. She shows that the value of the spiritual path is not in the goal but in the striving, and offers clear principles for those with the courage to try.